Features curved narrow precision points. 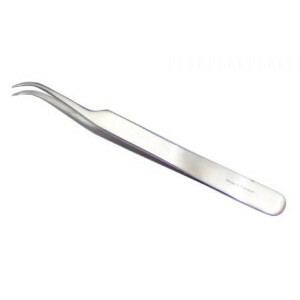 Curved or offset narrow points help to access hard-to-reach areas during dissection. Offset points also allow user a better view of the working area. Narrow precision points are great in precisely manipulating minuscule specimens under the microscope. Premium quality stainless steel offers durability and reliability.